The 2016 Census recorded the population of Fagamalo at 383. During the past two years, the population has continued to multiply in numbers. For the village of Fagamalo, their water supply has been supplied by the Independent Water Supply (I.W.S.) at Vaipouli in the neighbouring village of Avao. The 5km main line is installed along the coast, which creates problems of water shortage for villagers residing further inland and upland in Fagamalo-uta due to low water pressure. As a result Fagamalo-uta has intermittent access and unreliable water supply most of the time. For more than 10 years Fagamalo, has been plagued with the problem of an inconsistent water supply. But that is about to change thanks to the assistance from the Adaptation Funds Project to the tune of $50,000. 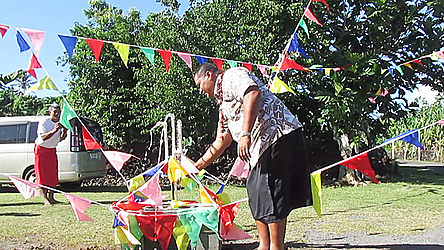 Fagamalo is now able to tap the natural spring inland of Safotu through the newly installed 4km main line. The households of Fagamalo-uta are now able to overcome water shortages by having a stable source of water supply on a daily basis. Last week, the people of Fagamalo celebrated the official opening of the new and improved locally managed water supply. One of the driving forces behind the project is Seuamuli Fasi. “Before the new installations of pipelines, Fagamalo people had to make a certain amount of trips to collect water on a daily basis,” he said. Similarly, water supply is limited during drought periods as the rate of ground water reservoir replenishment prolongs. The project was funded through the Civil Society Support Programme (C.S.S.P.) 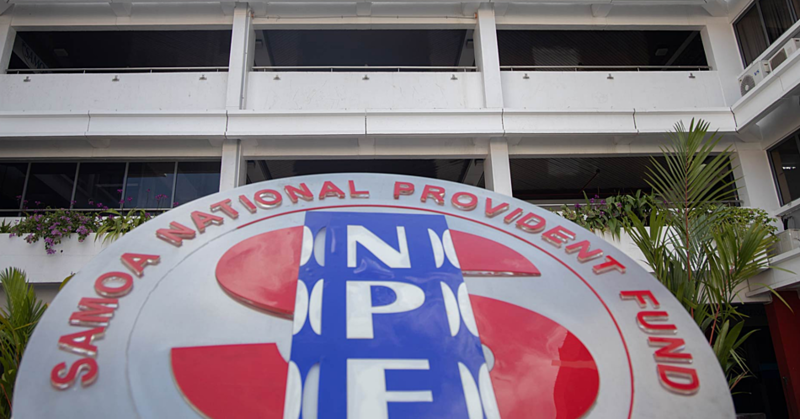 under the Adaptation Funds Project currently being implemented by the Ministry of Natural Resources and Environment – Planning and Urban Management Agency division, C.S.S.P. and United Nations Development Programme. Through the scheme, communities were encouraged to apply for funding to implement small-scale adaptation initiatives and programmes, such as projects that enhance the resilience of communities against the impacts of climate change. The administration of these funds to village-based communities is coordinated by C.S.S.P. Fagamalo is one of the 12 successful applicants from 22 applications received for Savaii alone under the Adaptation Funds Project. These communities attended a Call for Proposal Application Workshop earlier in 2017, hosted by C.S.S.P. “I urge you the community of Fagamalo, to look after these assets, for they are now your properties to be cherished and utilise to the best of its abilities. 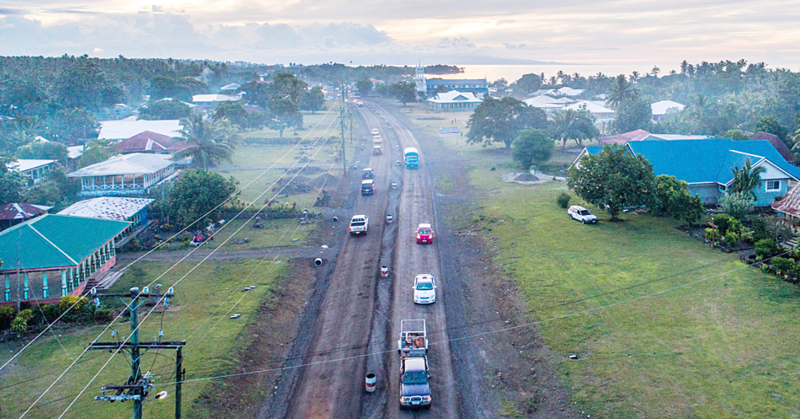 This is one of the positive outcomes when Government works in collaborations with communities to cater for their needs in terms of development projects,” said Taupau Joseph Mulipola.